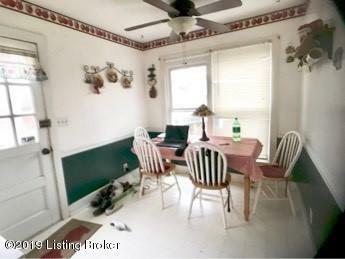 Attention DIYER's and INVESTORS...... 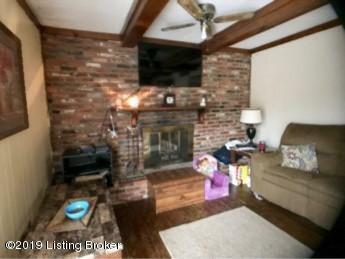 Spacious 3 BR., 3.5 bath Cape Cod with partially finished basement and 2 car detached garage in Nottingham Hills offers over 2,550 finished living area and has loads of updates! 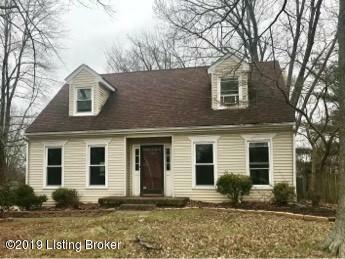 HVAC (2017), Roof (2012), all new WINDOWS (2012), GARAGE DOOR/SIDING ON GARAGE (2012), SUMP PUMP (2012), WATER HEATER (2007), and ELECTRICALPANEL (2007) to name a few! 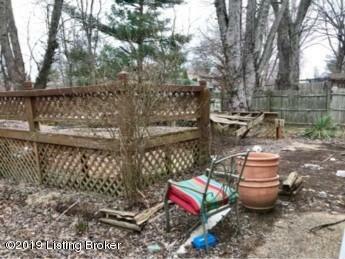 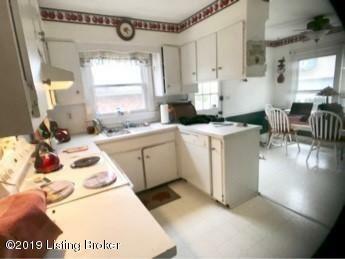 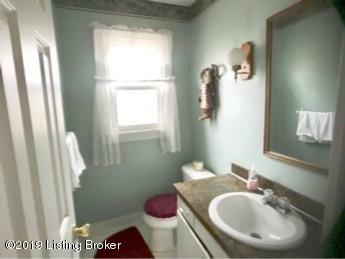 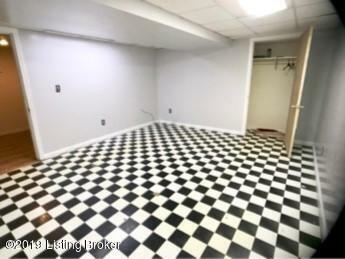 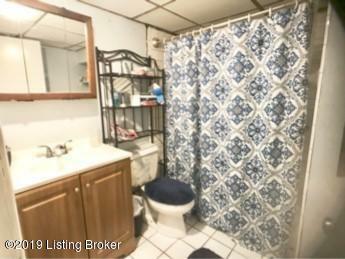 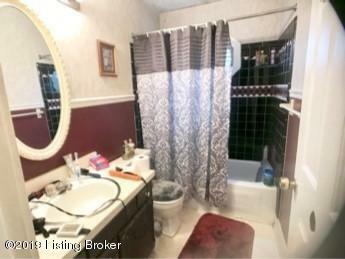 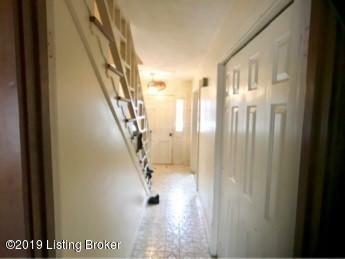 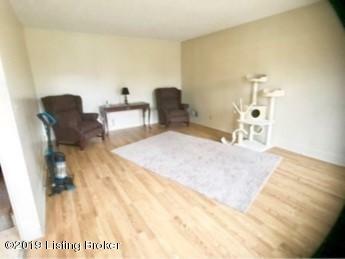 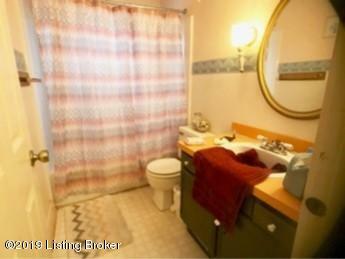 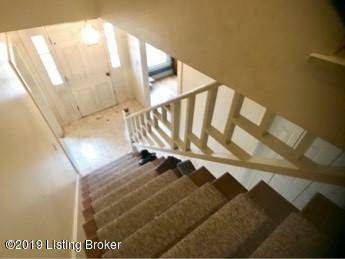 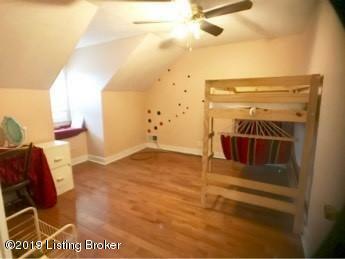 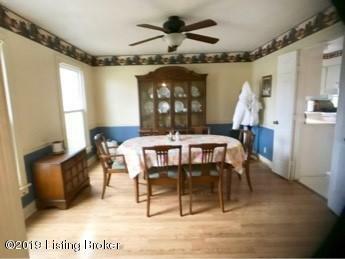 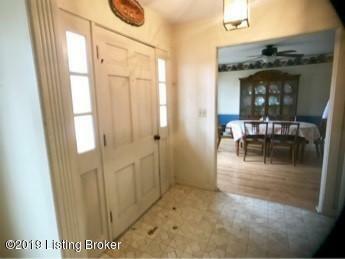 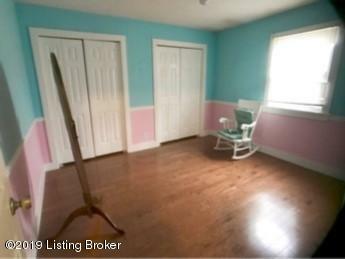 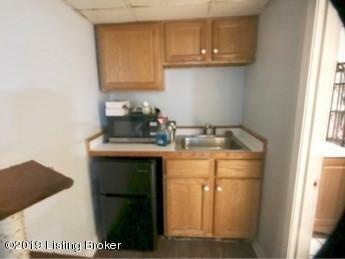 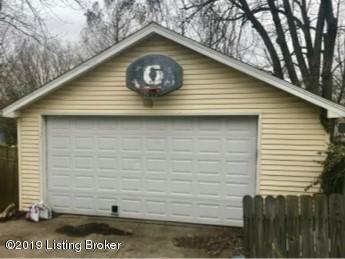 This home needs TLC attention and is being SOLD ''AS-IS'', seller is unable to make further repairs. 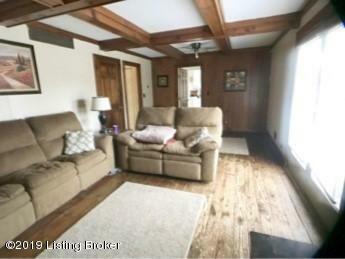 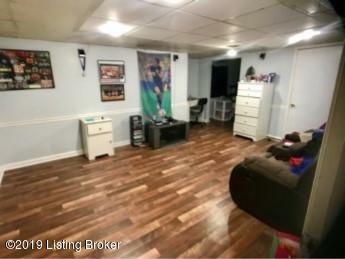 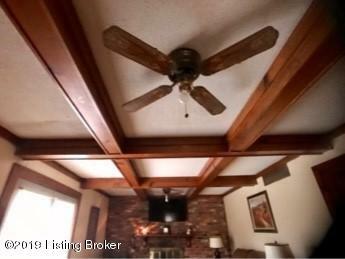 Family room has 6 inch wide plank hard wood flooring, huge wooden beams and a wood burning fireplace! 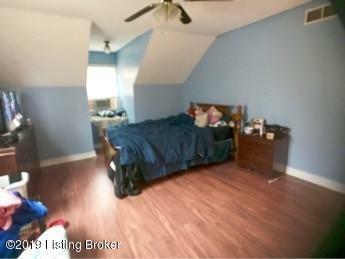 Master bedroom has on-suite master bath and walk-in closets! 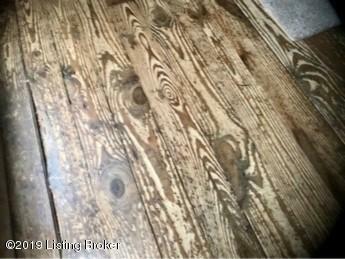 In addition, a portion of the 2nd level hashardwood flooring.